Taking your child to the experts at Penn Dental Medicine for pediatric dental care helps to prevent tooth decay and dental diseases, as well as instilling healthy dental habits in your child. If you are living in Pennsylvania or the surrounding regions, you are no doubt familiar with the University of Pennsylvania’s unparalleled reputation. As Pennsylvania’s only Ivy League university, Penn has a well-earned reputation for producing some of the medical community’s top professionals; furthermore, it’s state-of-the-art research resources and facilities have enabled some of the great steps of progress that American medicine has made. Parents want to offer their children the absolute best care available. Numerous Pennsylvania families might make the assumption that the elite services offered by University of Pennsylvania would be unaffordable. Fortunately, that’s not the case! Penn Dental Medicine offers your family an affordable option for finding an exceptional Philadelphia pediatric dentist. 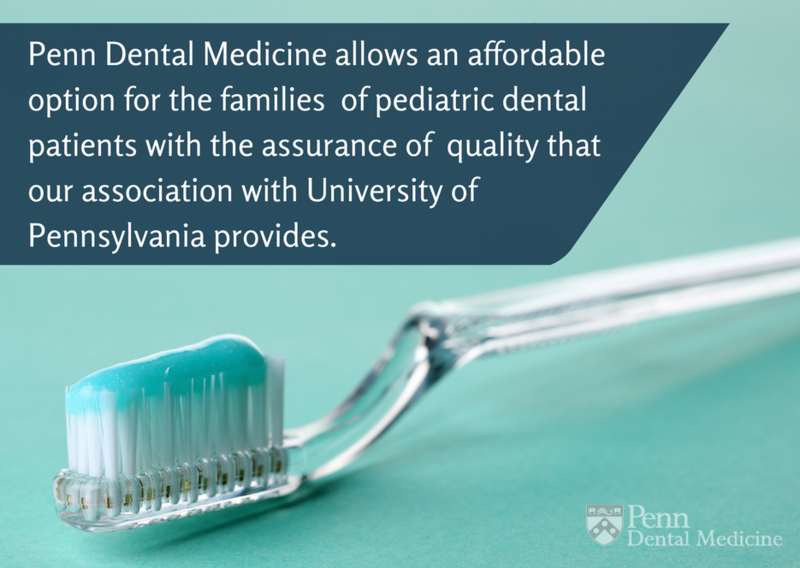 Because Penn Dental Medicine is a teaching dental clinic, it allows an affordable option for the families of pediatric dental patients with the assurance of quality that our association with University of Pennsylvania provides. 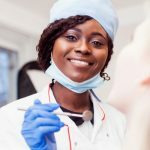 Being a teaching dental clinic means that your child will receive top-quality care from a Philadelphia pediatric dentist student under the training and guidance of the best dentists in the medical industry. This allows pediatric patients in Pennsylvania (and the surrounding region) access to the best dental care and Philadelphia pediatric dentist available with affordable payment plans. Affordable access to excellent pediatric dental care and the best dental technologies available is a must if you have children. But, many parents don’t realize how critical good dental health is for their child’s overall wellbeing. Some people believe that because baby teeth fall out, pediatric dental care is an unnecessary expenditure. 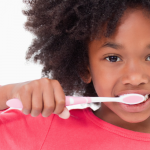 In reality, dental care is essential for the overall health of your child. 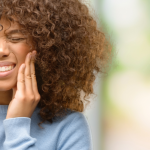 A Philadelphia pediatric dentist can help your child avoid numerous serious problems that result from the buildup of plaque and insufficient care and cleaning of teeth. 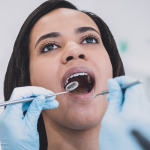 Among the risks children face are tooth decay and gum inflammation (gingivitis), both of which can be prevented by preventative dental cleanings by a Philadelphia pediatric dentist. Additionally, taking your child to a pediatric dentist helps to establish healthy habits that will be important for the long-term dental health of your child. Regular pediatric dentist visits help expose your child to the importance of dental care and allow experts to check your child’s current dental care habits. This allows them to make necessary corrections or offer important advice. Parents looking for a Philadelphia pediatric dentist for their children don’t want to sacrifice quality for affordability. That’s why Penn Dental Medicine is such an exceptional option; you receive Penn quality care with affordable payment plans. Contact Penn Dental Medicine today to schedule an examination for your child.